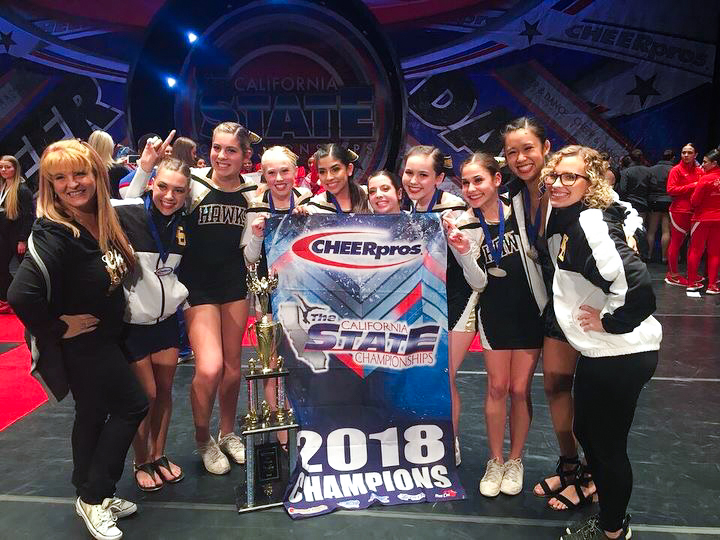 El Dorado High School’s (EDHS) cheer and song had a clean sweep on Saturday, January 20 at the CHEERPros California State Championship. Junior varsity cheer took home first place with the highest score in their division, winning junior varsity grand champions. 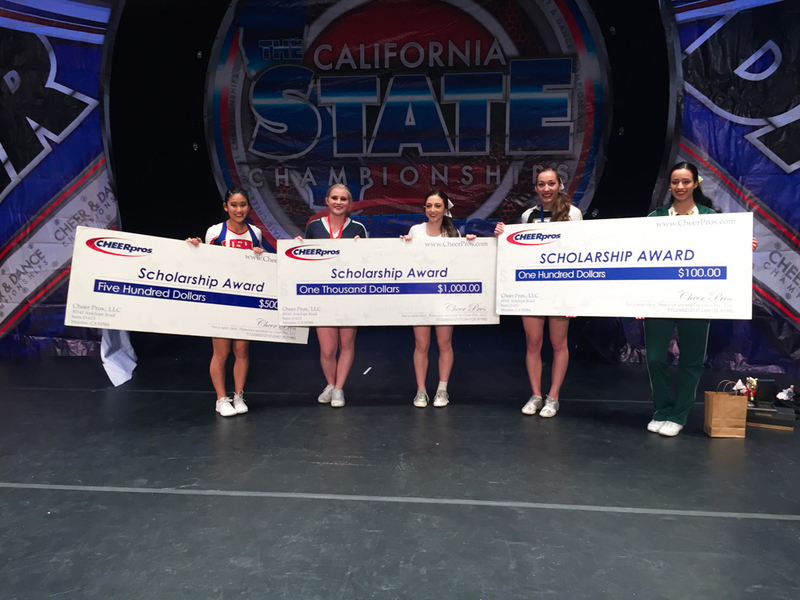 Varsity song took home first place and state champions, while varsity cheer earned first place, state champions, highest score in their division, a check for $1000, and the title of California State Grand Champions. 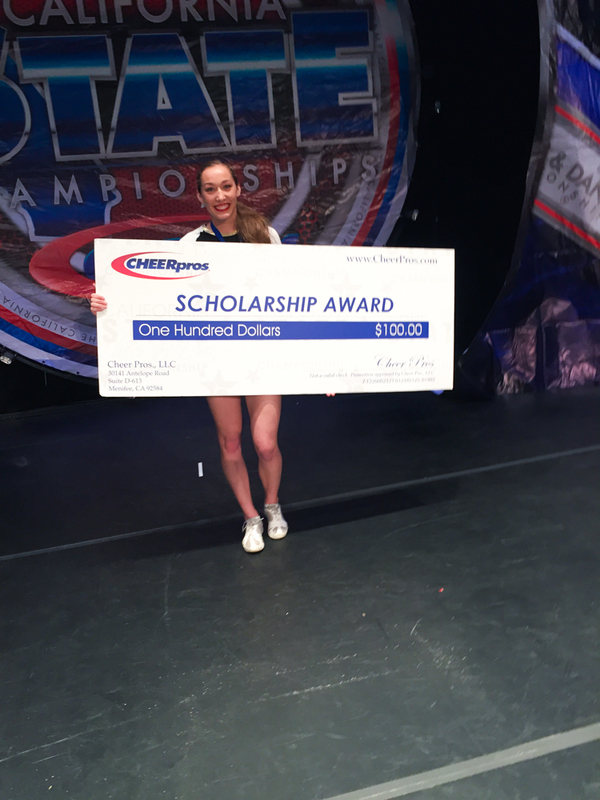 In addition, Sydney Smith (12) was named part of the California State All-Star Team and awarded a scholarship. Be the first to comment on "El Dorado cheer and song win state championship"